Held more than one year of law enforcement experience in an accredited American agency. Be able to complete the Department of Justice POST Exam with a passing score. Hold a High School Diploma or state recognized equivalent. An employee in this class performs a variety of law enforcement duties on an assigned shift. Work includes serving legal papers, attending court, answering calls for service and patrolling the county in an official vehicle to deter crime or apprehend violators or suspects. Tact and firmness are required in frequent public contact. 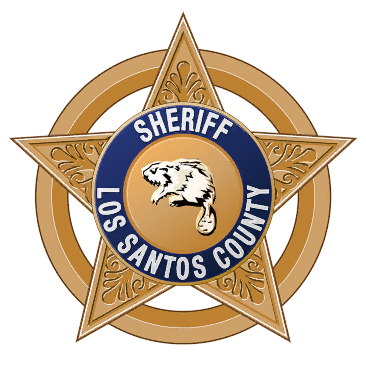 Work is performed in accordance with established policies and procedures of the sheriff's office and is supplemented by frequent specific instructions. The employee is subject to the usual hazards of law enforcement work. Work is performed under the general supervision of a Patrol Area Leader and Patrol Shift Supervisor and is evaluated in terms of adherence to departmental policies and procedures and the effectiveness with which assigned duties are performed. Working knowledge of modern law enforcement practices and procedures. Working knowledge of federal, state, and local laws pertaining to law enforcement work. Working knowledge of the locations of streets, roads, highways and the geography and socioeconomic characteristics of the county. Working knowledge of the content and purpose of legal papers and the practices involved in serving them. Some knowledge of the standard practices, materials, techniques, and equipment associated with the Patrol Division. Skill in the use of firearms and other law enforcement equipment. Ability to exercise sound judgment in emergency and routine situations and to adopt quick, effective and reasonable courses of action. Ability to apply interpretation of laws to specific situations. Ability to prepare clear and concise reports. Ability to present court testimony effectively. Ability to establish and maintain effective working relationships as necessitated by work assignments.